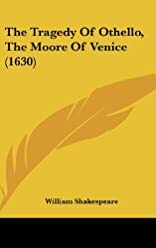 The Tragedy of Othello-the Moor of Venice was written by Tucker Brooke. 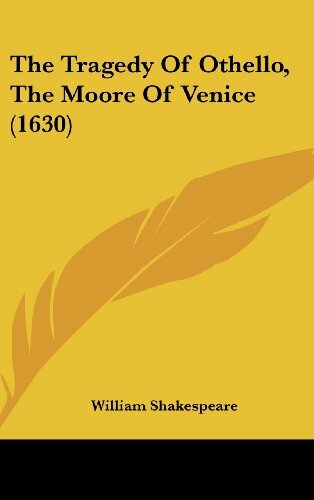 The Tragedy of Othello-the Moor of Venice was published by Yale University Press. About Tucker Brooke (Author) : Tucker Brooke is a published editor. Published credits of Tucker Brooke include The Tragedy of Othello; The Moor of Venice and The First Part Of King Henry The Fourth (The Yale Shakespeare).